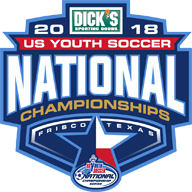 FRISCO, Texas (July 17, 2018) — US Youth Soccer will provide ongoing live coverage of the 2018 US Youth Soccer National Championships, with more than 80 live games available next week. 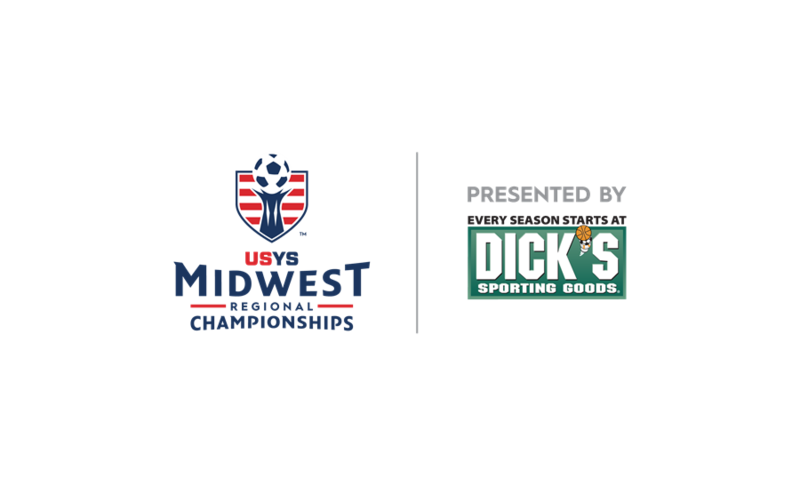 Competition at the National Championships will begin Tuesday, July 24, with first games scheduled to kick off at 7 a.m. CT.
All live games will be available at no cost and in high definition, with commentators calling the action to further showcase the nation’s top athletes. 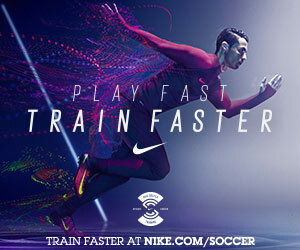 To access the live streams for group play games on July 24-26, as well as semifinal and final matchups July 28-29, go to http://championships.usyouthsoccer.org/live. Each summer, the US Youth Soccer National Championship Series crowns the boys and girls National Champion in seven age groups (13U through 19U). The finals are a culmination of a year-long series of competitions at the state and regional levels, which provides approximately 185,000 players on over 10,000 teams from 55 US Youth Soccer State Associations the opportunity to showcase their soccer skills against the best competition in the nation.